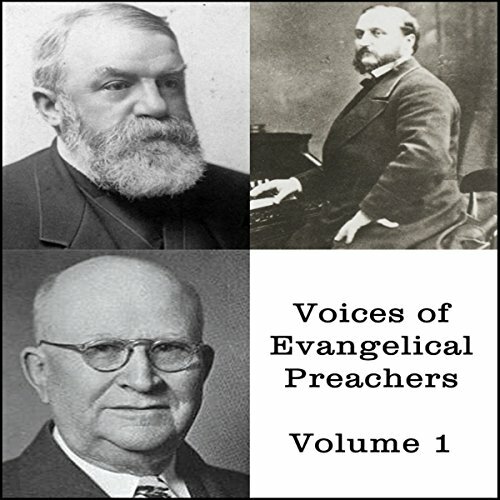 Showing results by narrator "DL Moody"
DL Moody (1837-1899) was an American evangelist and publisher who founded the Moody Church, Moody Bible Institute, and Moody Publishers. Harry A. Ironside (1876-1951) was a Canadian-American Bible teacher, preacher, theologian, pastor, and author. Ira Sankey (1840-1908), known as The Sweet Singer of Methodism, was an American gospel singer and composer, associated with evangelist DL Moody.